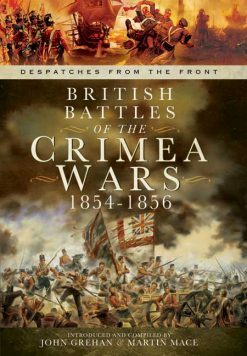 Published in association with The National Army Museum London, this unusual view of the Crimean War was written by the British Admiral, Sir Leopold George Heath, who bombarded Sebastopol from the 74-gun HMS Sans Pareil. 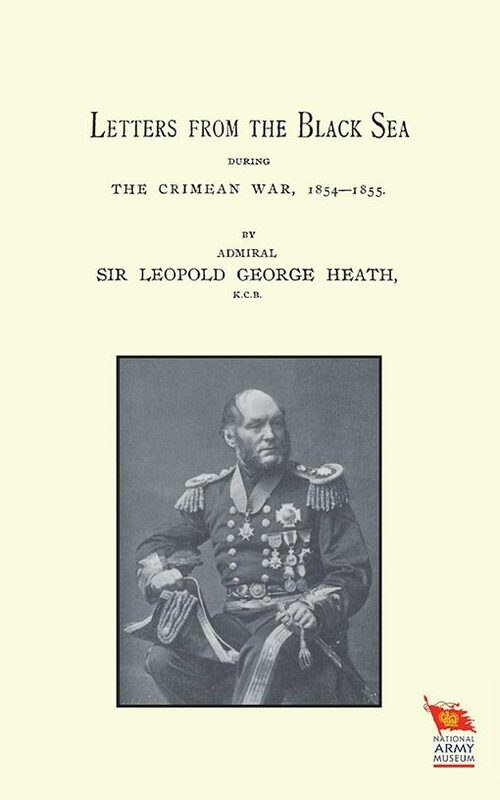 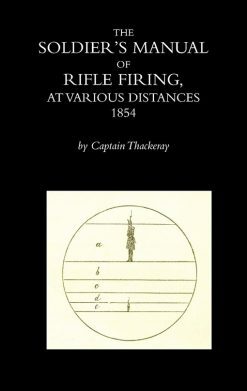 An unusual view of the Crimean War, written from the viewpoint of Admiral Sir Leopold Heath, who commanded the 74-gun line-of-battle warship HMS Sans Pareil off the Crimea during the war. 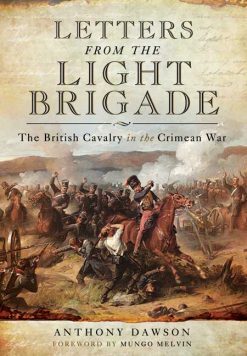 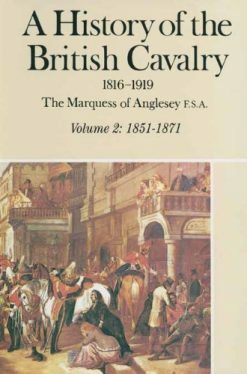 In this capacity he bombarded the Russian port city of Sebastopol and witnessed the notorious battle of Balaclava.